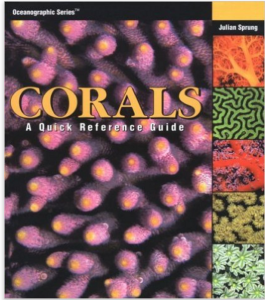 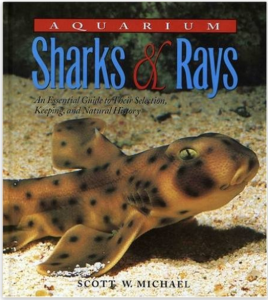 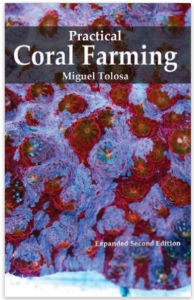 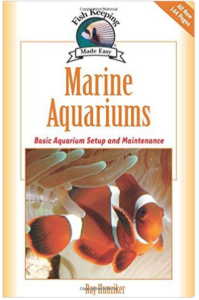 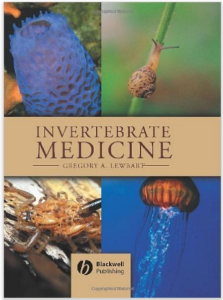 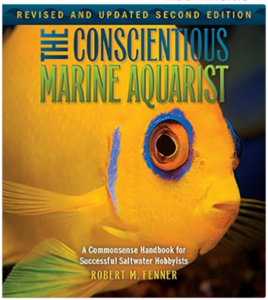 MASNA recommends the following books for your personal or marine aquarium club library. 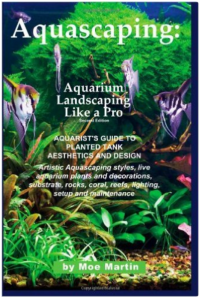 Feel free to click through to the amazon link to buy the book using MASNA’s affiliate link! 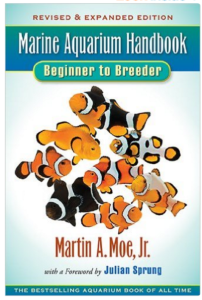 Author: Martin A. Moe Jr.